If you want to celebrate like a true Colombian and you’ll be spending Christmas in Bogotá, follow these steps and get ready for an epic holiday season! 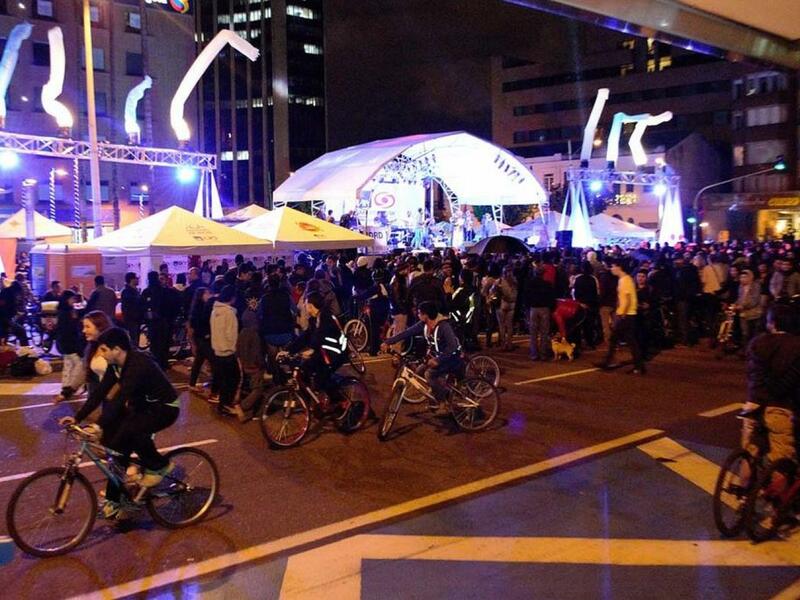 Of all the amazing things that the city offers, the Cicolvía Nocturna (or night bikeway) is definitely one of the best Christmas activities in Bogotá. 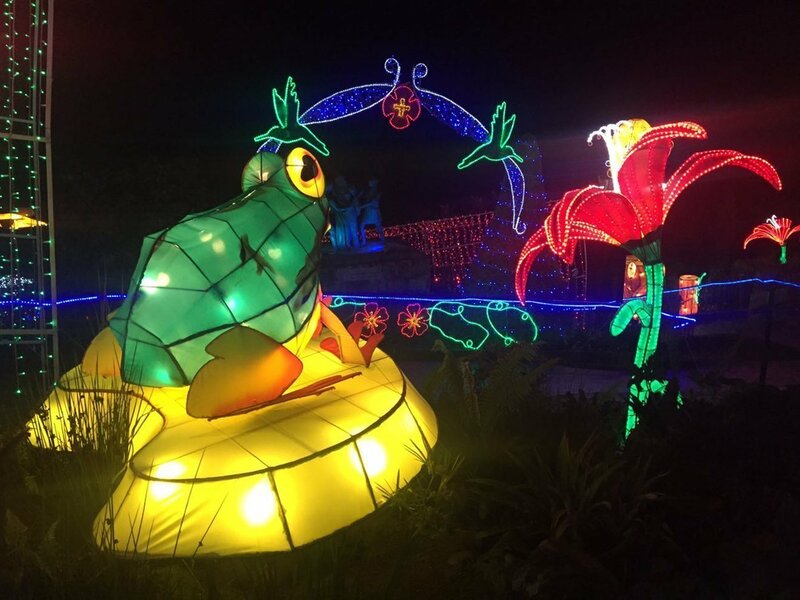 Christmas lights in Bogotá and its surroundings are the perfect excuse to take a night excursion and feel like you’re in a fairytale. 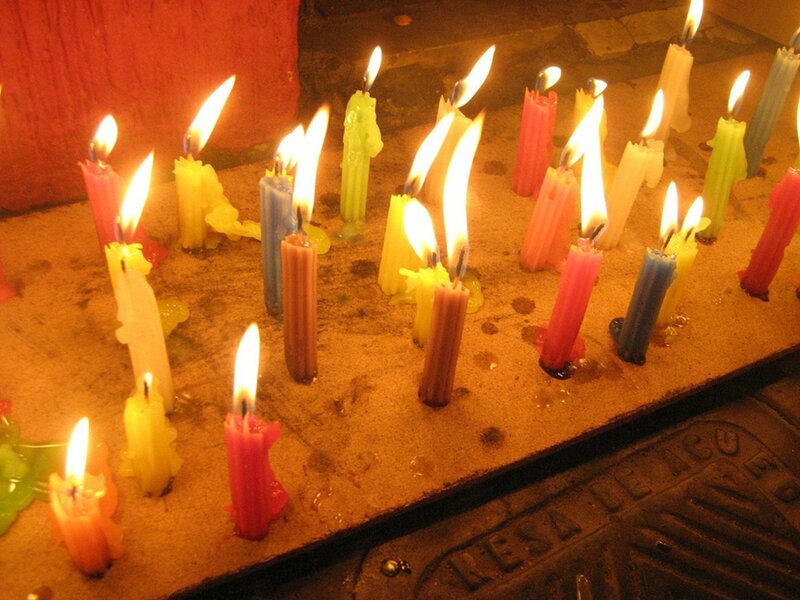 Día de las Velitas is a Colombian Christmas tradition celebrated on December 7th, which represents the beginning of Christmas. 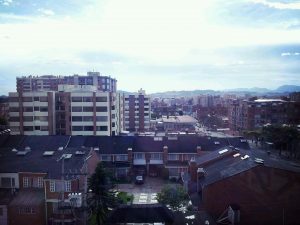 It’s a holiday that you cannot miss in Bogotá. 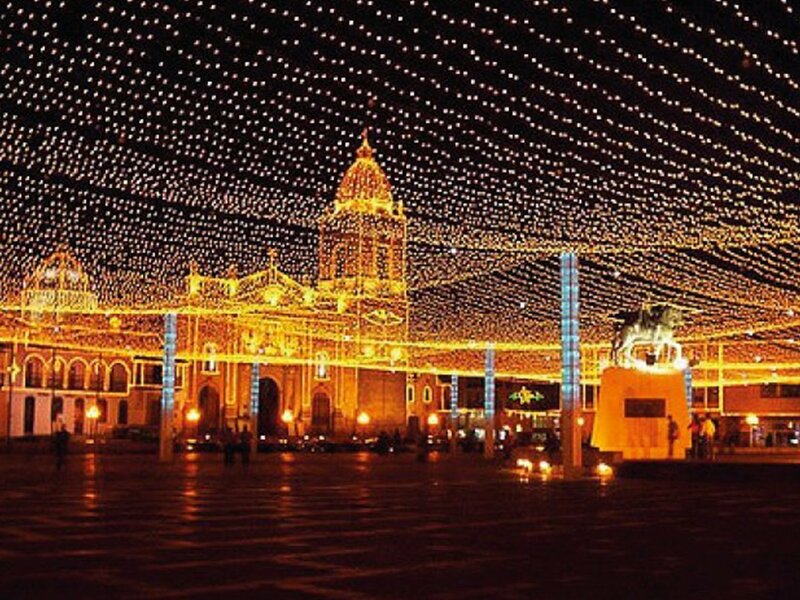 Monserrate lights up in December and you can’t miss it! Monserrate is a place you have to visit if you come to Bogotá, but it’s truly a must-go in December when it lights up for the best time of the year. 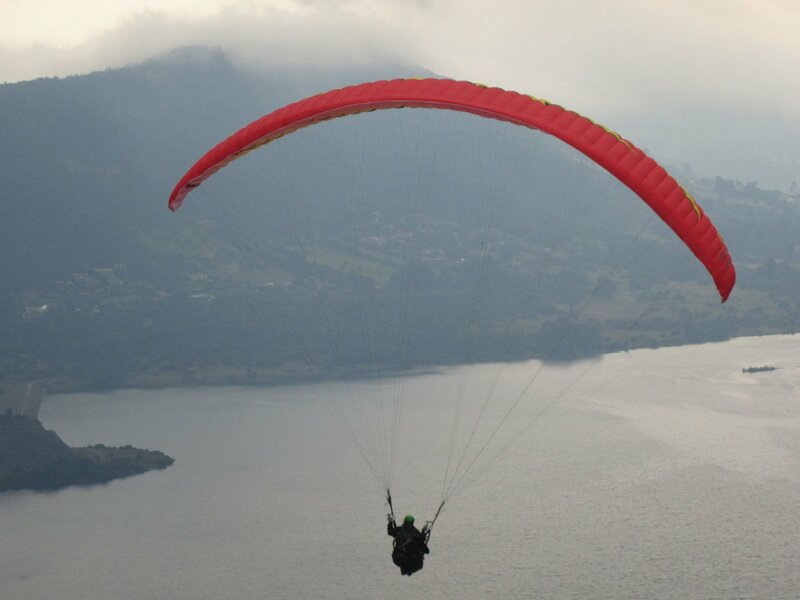 If you haven’t been to the Guatavita lagoon or to Guatavita, the town, I’ll give you six reasons to do it. 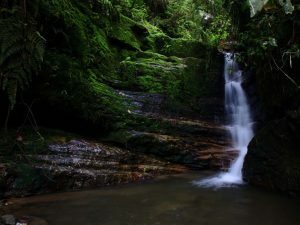 One of the most amazing places around Bogotá! Be sure to add these unique Colombian desserts to your list of must-try foods while you’re in Bogotá! 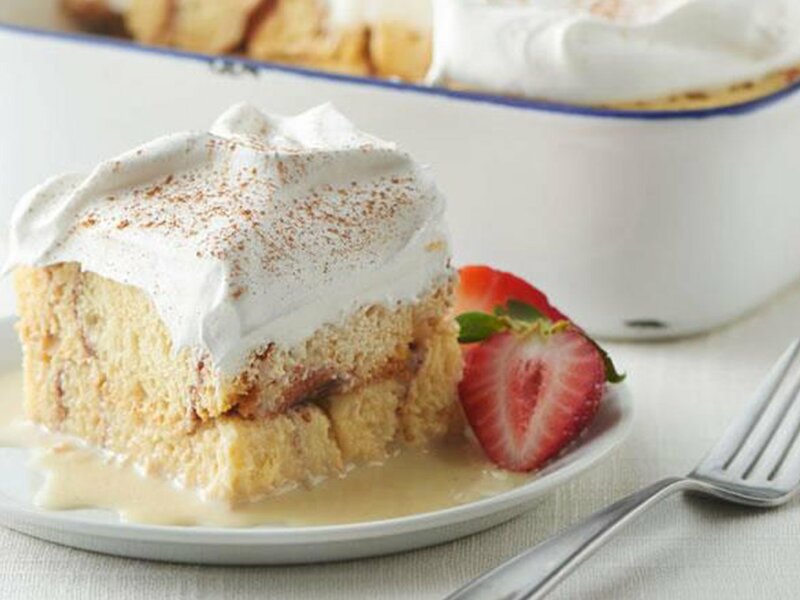 be in heaven with these traditional treats. 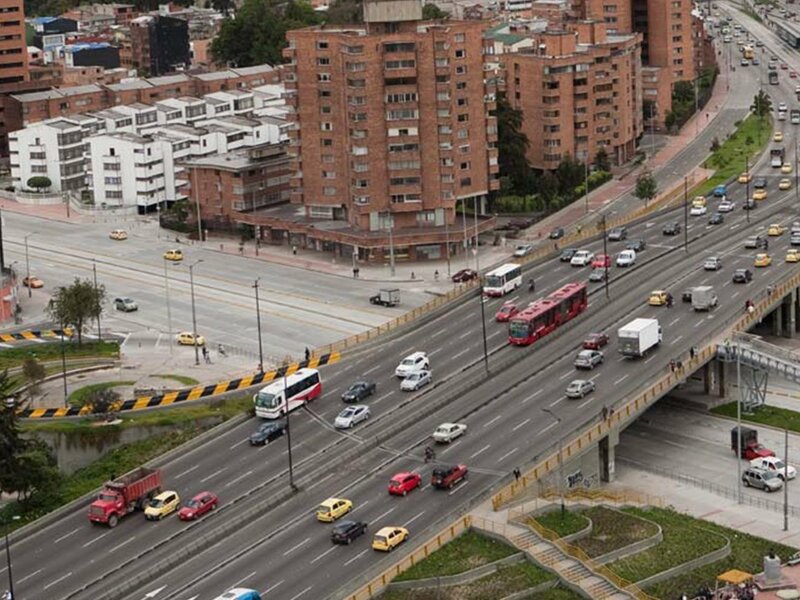 Use these main streets in Bogotá as a built-in GPS to avoid getting lost and make getting around the city a breeze! Become in a local with these info! 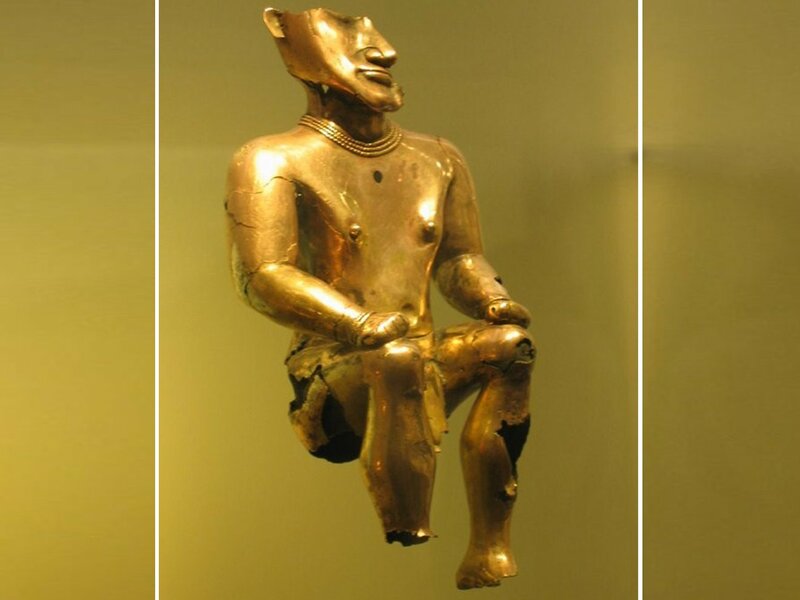 Have you heard about El Dorado myth? A fantastic city in America where everything was made of gold. Do you want to know more? Keep reading! 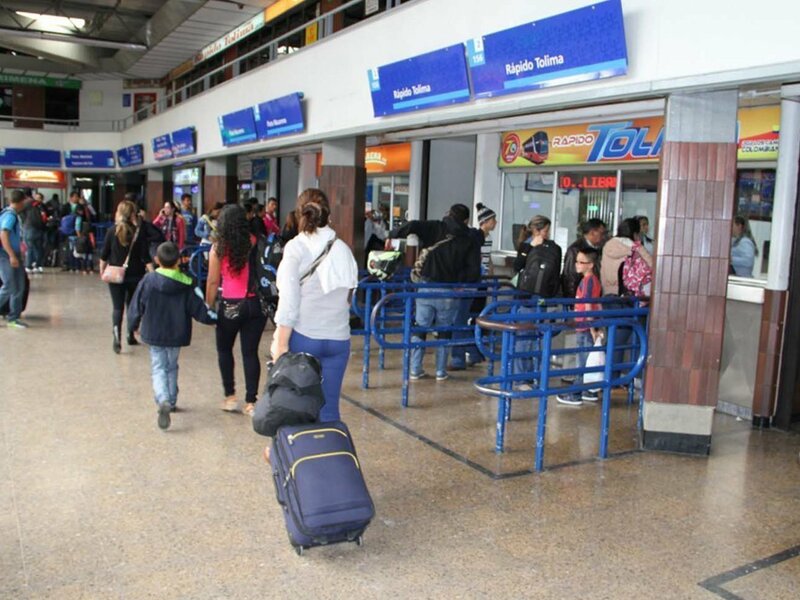 Our guide to using the bus terminal in Bogotá will have you on your way to traveling around the country in no time. Keep reading to know more! 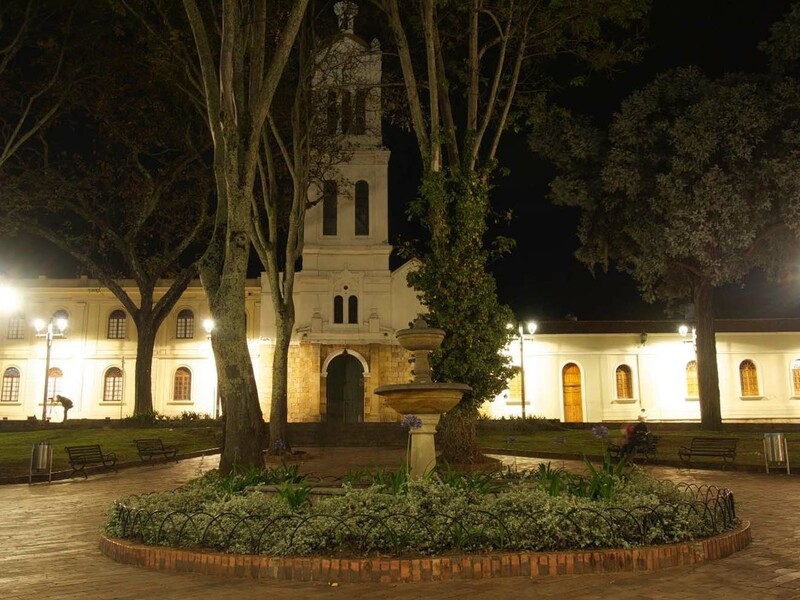 If you haven’t been to Zipaquirá, what are you waiting for? I’ll give you 6 reasons to visit this nice town and enjoy it to the fullest! Where to stay in Bogotá: Meet La Calera! 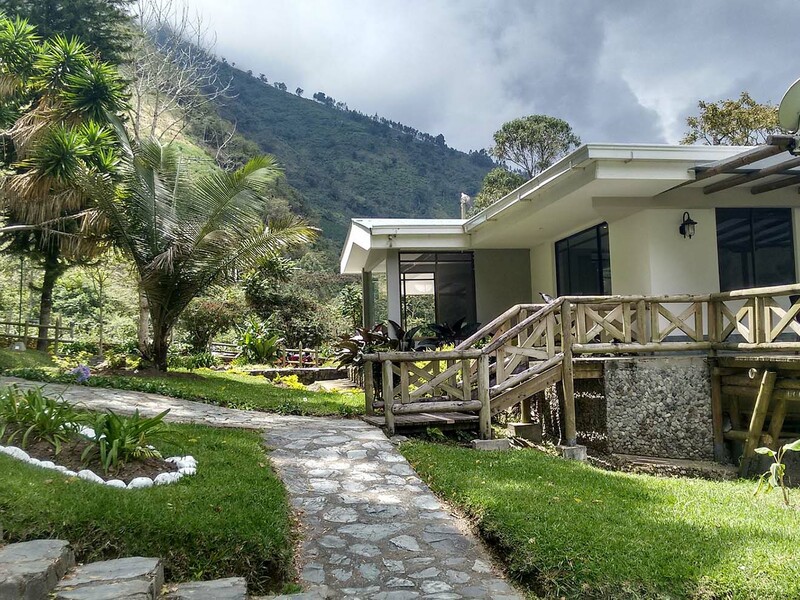 When you think where to stay think about La Calera, a place where you will find many outdoor activities and amazing places to stay. 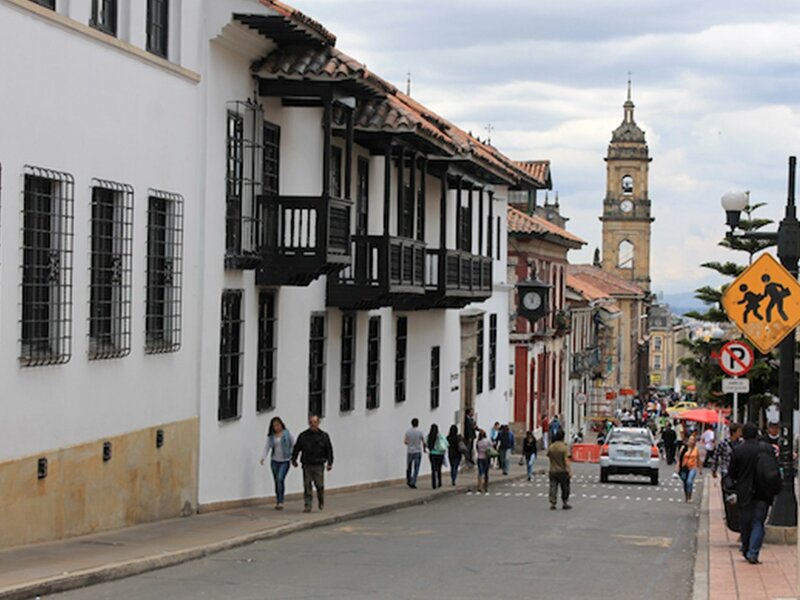 If you’re trying to decide where you should stay in Bogotá, look no further than one of the best neighborhoods in Bogotá, La Candelaria! 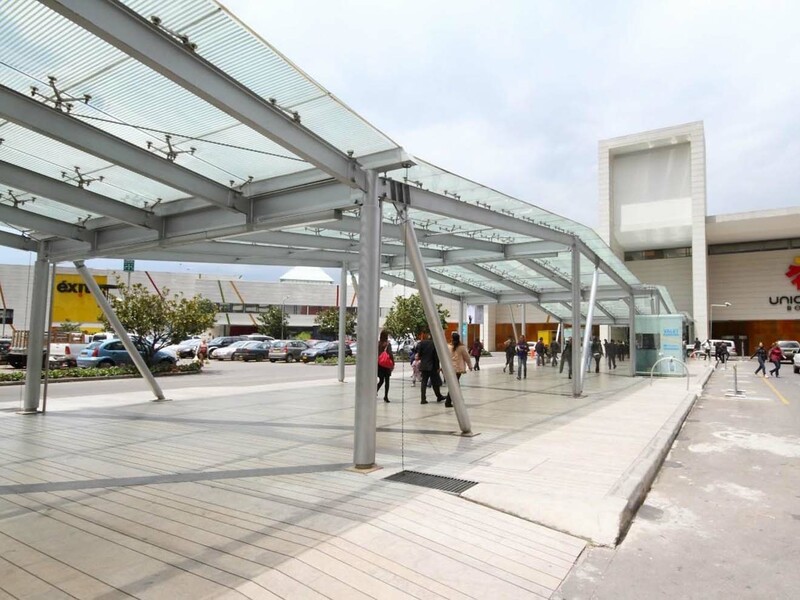 Here I call out 5 malls in Bogotá that stand out as the best in Colombia and in Latin América. 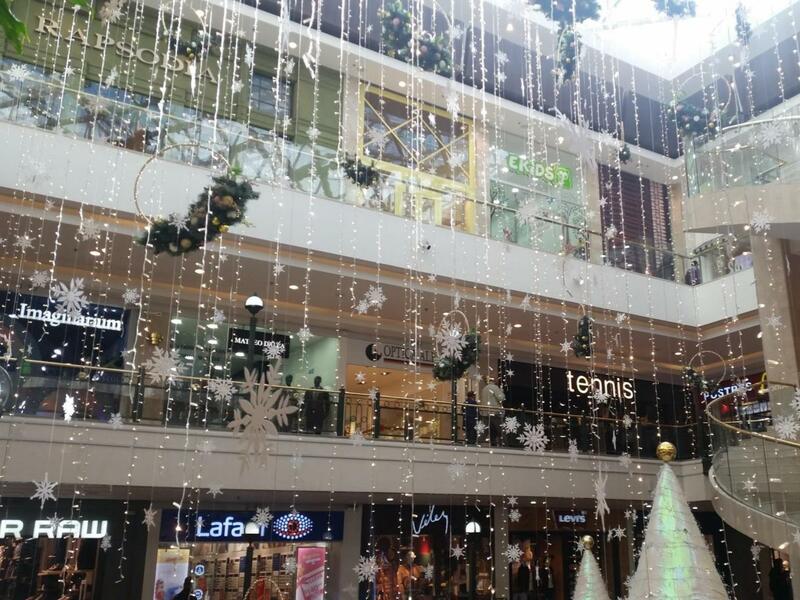 Come and enjoy our city full of amazing shopping centers! Besides what we have all read about history in Bogotá, you should know the facts that no one writes about the conqueror Simón Bolívar. 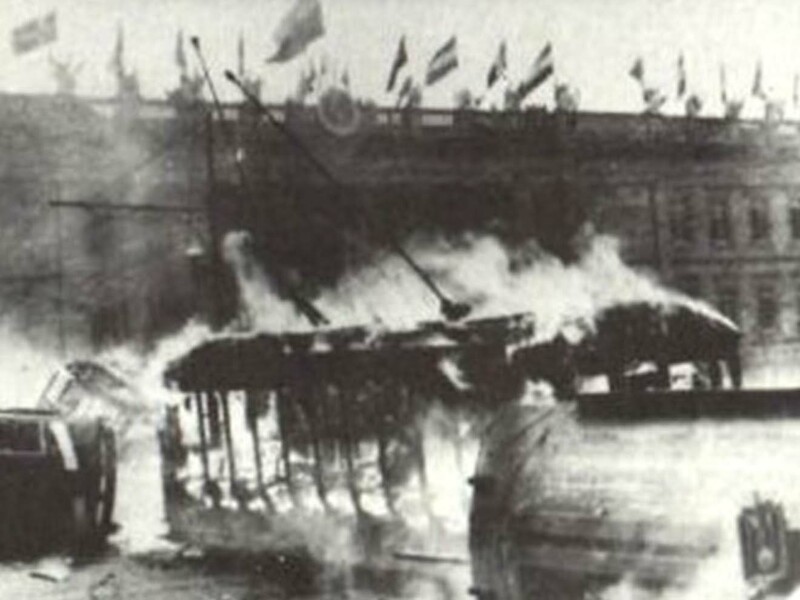 Many Colombian historical events have taken place in Bogotá. 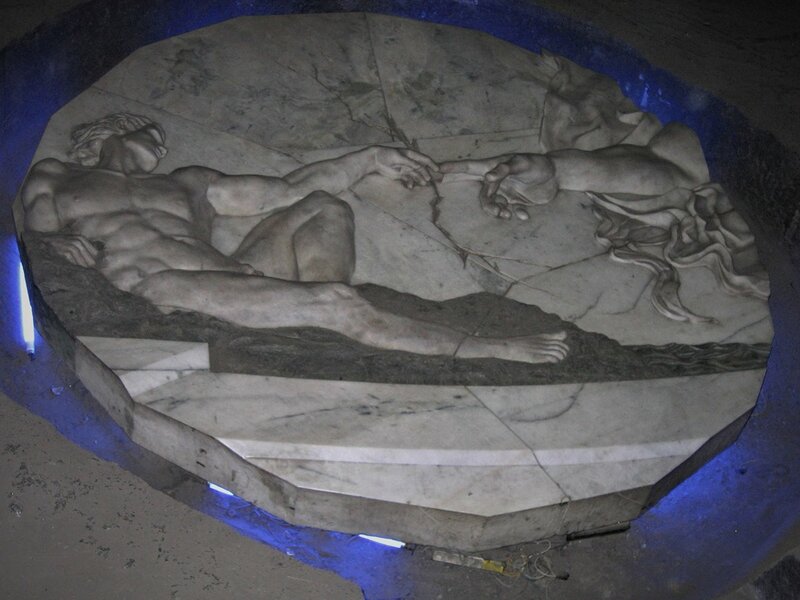 One of them is El Bogotazo, which happened after Jorge E. Gaitán was murdered in 1948. 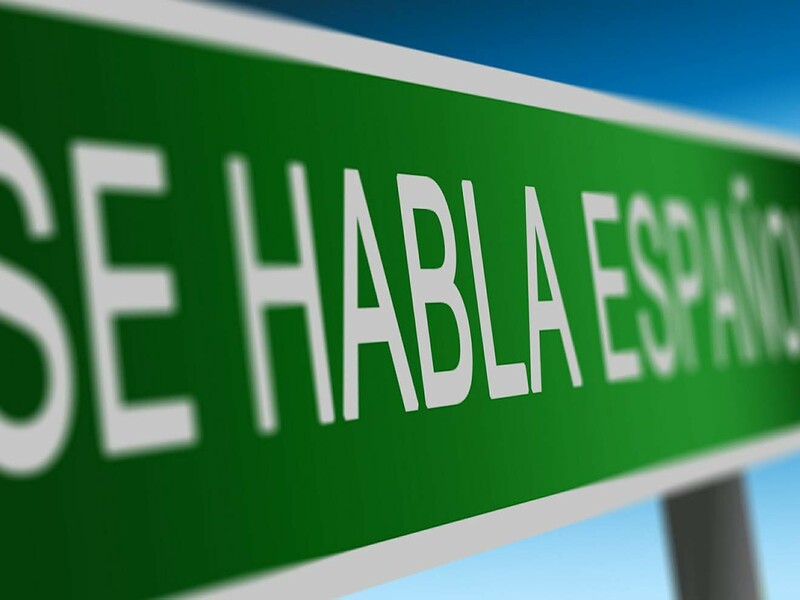 If you get the chance to visit Latin América, a little Spanish goes along way! This article will help you get ready and get the most out of for your trip! 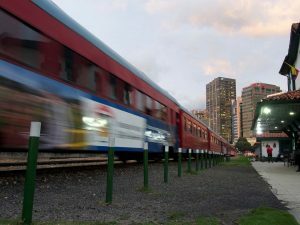 Why Travel to Bogotá? Here, My Top Five Reasons to come! 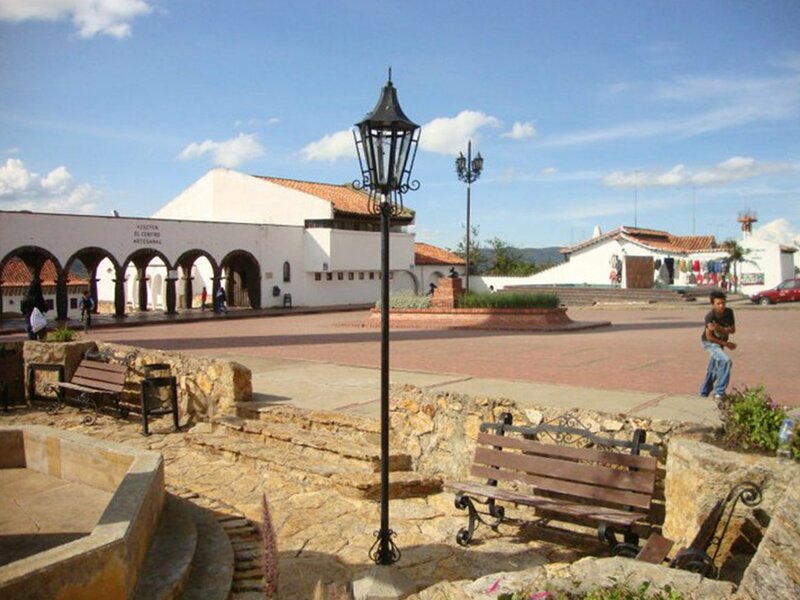 All cultures of Colombia, streets filled with years of history. 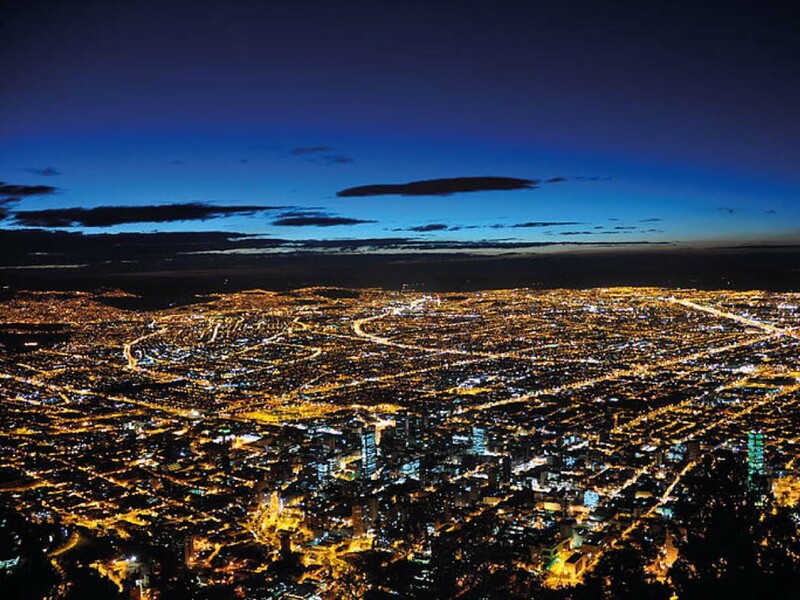 Keep reading to know why you should travel to Bogotá, the biggest Colombian city! 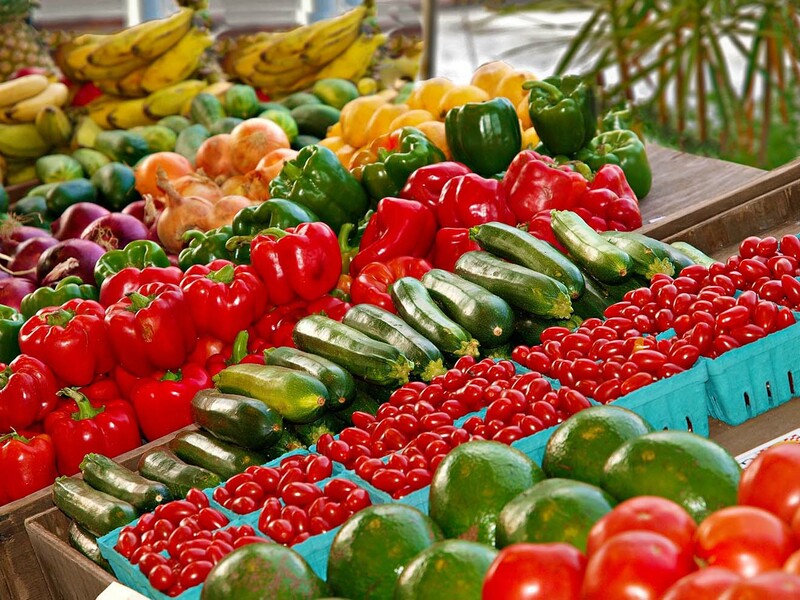 A 3-block-long fair of color, smells, flavors, and noises will wow your senses in this incredible market! Introducing Paloquemado Market. 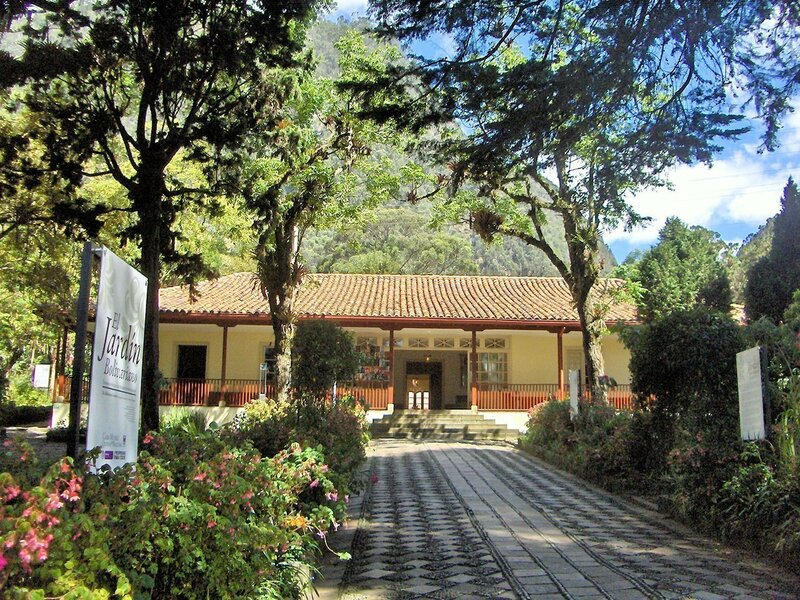 Did you know that you can find warm places near Bogotá? Yes, as you heard, summer and tropical weather all year long without traveling long distances! 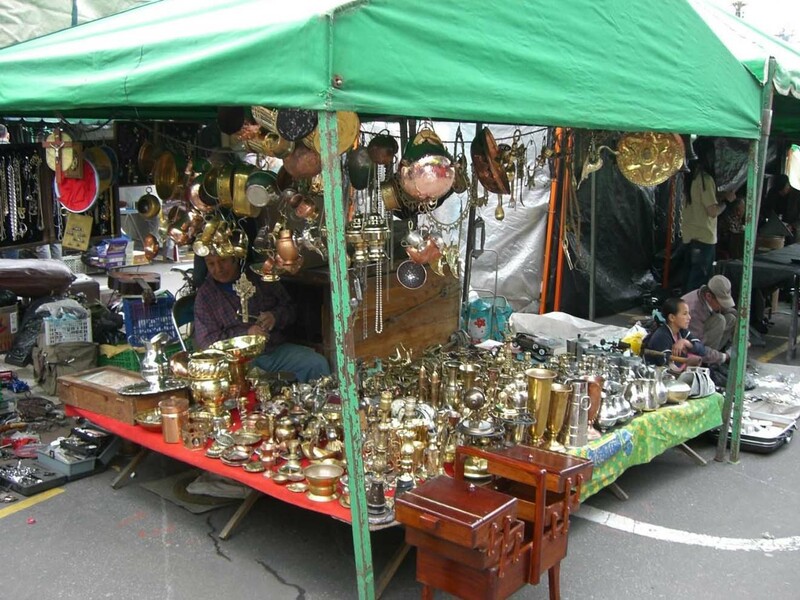 There is no better way to get a proper sense of a city than by visiting local flea markets in Bogota, and every Sunday there are two you cannot miss! 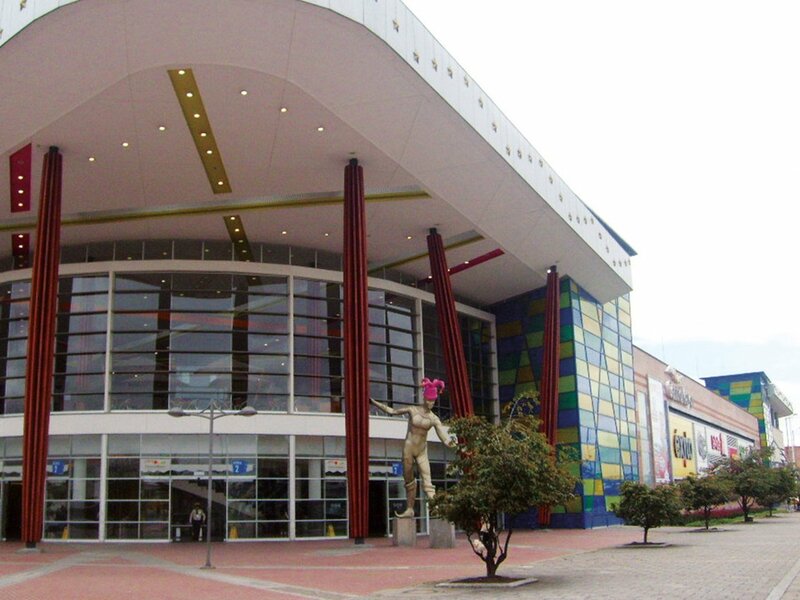 Unicentro Shopping Center was founded in 1976 and is one of Colombia’s most popular and renowned shopping malls. Find here all you need and more! Restaurants in Usaquén, Bogotá: The best ten in my list! If you are a food fan you cannot miss a place located in the north in Bogotá. Continue reading and discover the best 10 restaurants in Usaquén. 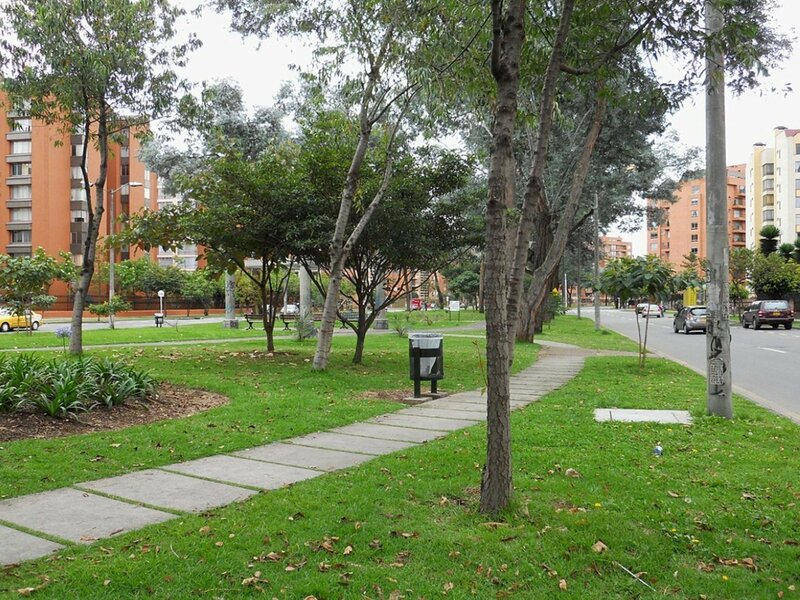 Best neighborhoods in Bogotá: Introducing Cedritos!